Crews worked overnight to remove statues of Lee, Jackson and others. Crews removed Baltimore’s Confederate statues early Wednesday, days after the deadly unrest in Charlottesville instigated by white nationalists rallying to defend a Confederate monument. 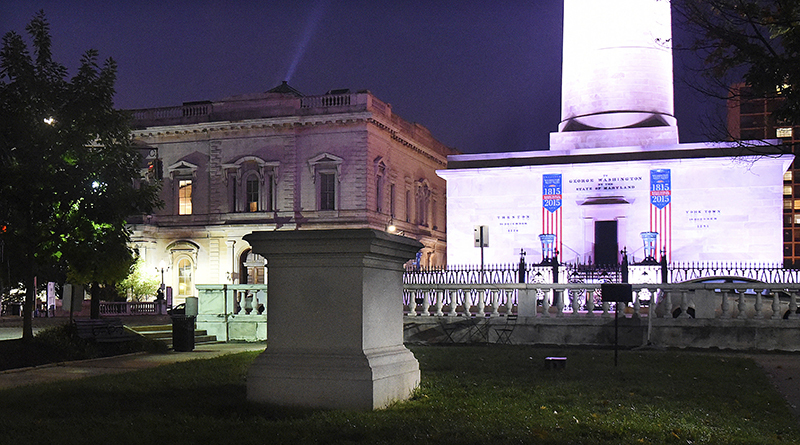 Baltimore Mayor Catherine E. Pugh, D, on Monday announced plans to remove four Confederate statues in the city’s public spaces, which were approved by the city council that night. Photos and video posted on social media showed crews using cranes to remove statues of Confederate Generals Robert E. Lee and Thomas J. “Stonewall” Jackson, hauled away on a flatbed truck. Statues honoring Confederate women and Roger B. Taney, the former chief justice who authored the notorious proslavery Dred Scott decision, were also removed. Another statue to Confederate soldiers slated for removal, which was defaced with bright red paint over the weekend, also appears to be gone. On the base of the now-empty Jackson and Lee monument are messages saying “Black lives matter” and “(Expletive) the Confederacy,” according to photos shared on Twitter. Pugh on Monday said she was contacting contractors about removing and relocating the statues outside the city, the Baltimore Sun reported. Some members of the city Council called for the statues to be destroyed, not moved. 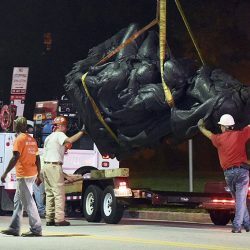 Pugh told the Baltimore Sun on Wednesday that crews worked from 11:30 p.m. Tuesday to 5:30 a.m. to remove the statues, and swift overnight removal with little fanfare was meant to stave off the kind of violent conflicts that embroiled Charlottesville. Workers remove a monument dedicated to the Confederate Women of Maryland early Wednesday. A commission appointed by former Baltimore Mayor Stephanie Rawlings-Blake after a white supremacist killed nine African Americans in a historically black church in South Carolina recommended the removal of the Lee-Jackson monument, and signs adding historical context to two other statues. Across the nation, Confederate monuments have come under renewed scrutiny following widespread disgust at how the statue of Robert E. Lee in Charlottesville became a rallying point for white supremacists this year. The mayor of Lexington, Kentucky, is seeking approval to relocate two Confederate-era monuments in the city, citing the Charlottesville clashes for the timing of his decision. 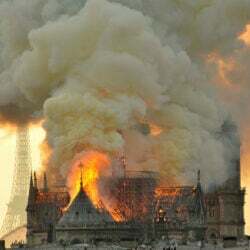 Officials in other Southern cities have been considering removal as well. Elsewhere, activists have been pushing to bring monuments down with or without the government’s support. A woman in North Carolina faces felony charges in connection with the vandalism and toppling of a monument to Confederate soldiers in Durham.